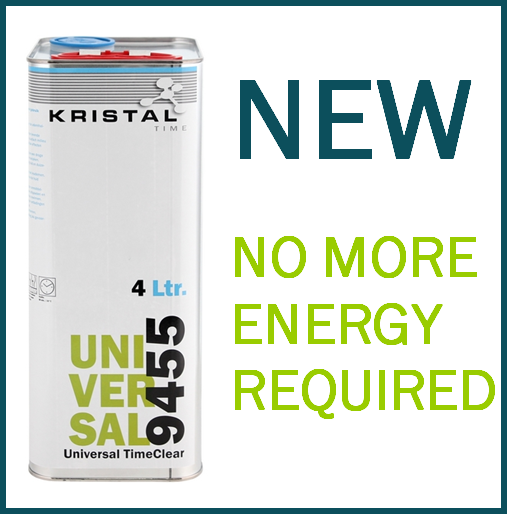 To try our KRISTAL products we have several introductory offers. 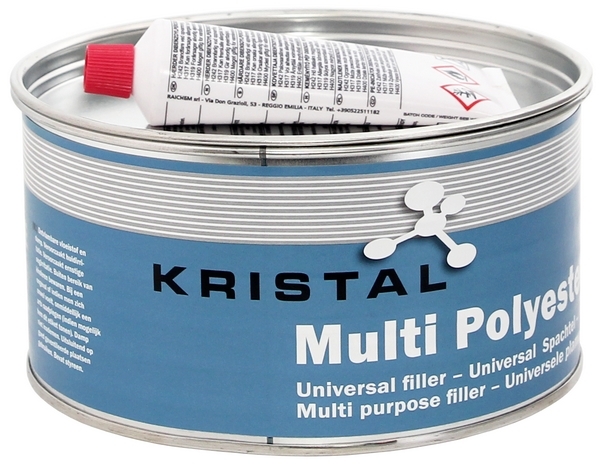 KRISTAL Multi Polyester Universal Filler is a 2K universal polyester filler with a wide range of application possibilities. Can be used as stopper and fine-putty as well. Little afterbake and easy to sand. 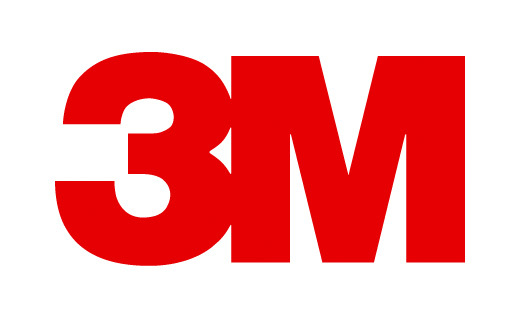 Excellent adhesion on various bases, especially zinc-galvanised sheets, hot dip galvanized sheets, steel, aluminium, wood and glass-fibre reinforced body parts based on polyester material.